Book this private tour to see those unique Earth Buildings in Yongding and Nanjing, which would be difficult for you to travel on your own. 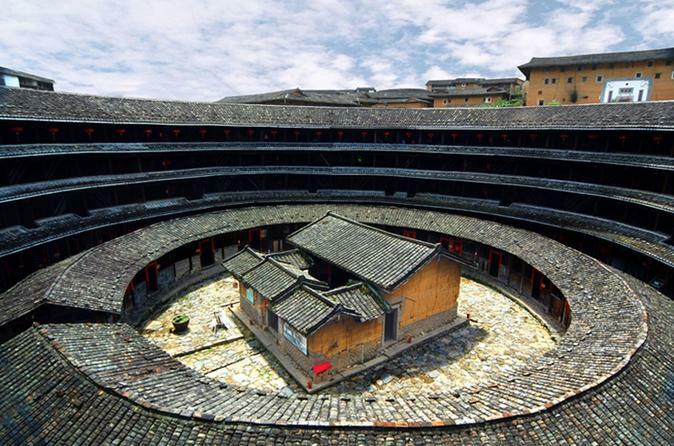 Earth Buildings are the traditional houses of Hakka people and the epitome of Hakka culture. Hakka people belong to Han Chinese originated from certain provinces in China and have their own dialect called Hakka. Enjoy Chinese style lunch at a local restaurant and also the private service of your tour guide and driver.